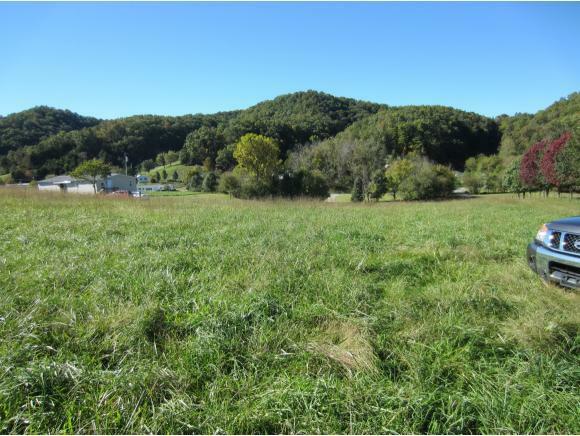 TBD # 1 Buncombe, Blountville, TN 37617 (MLS #414440) :: Highlands Realty, Inc.
Property has just been surveyed off into 4 tracts. 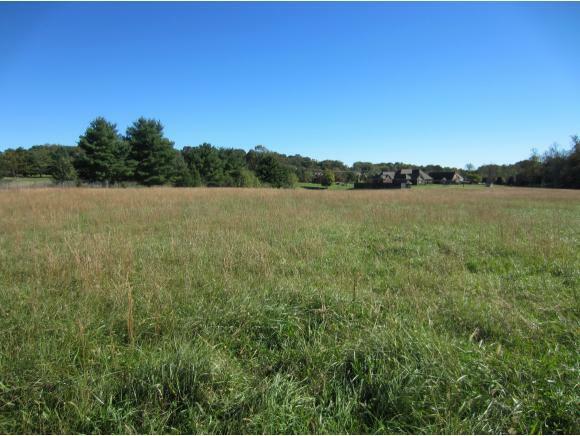 This parcel includes 5.24 acres that borders the Tri-Cities golf course. Love peaceful settings? Love golf? 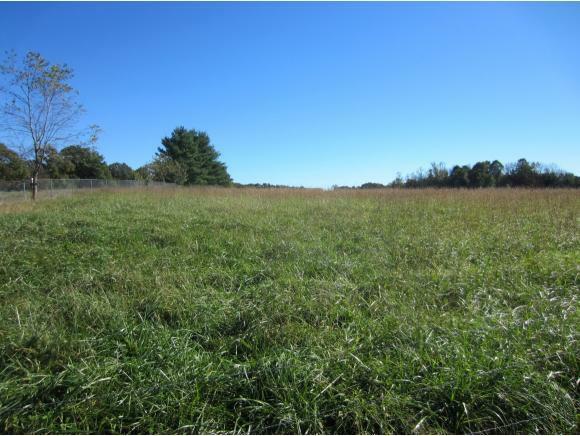 This is a rare find and perfect place to build the home of your dreams! Survey Plat is located at Jones Property Group LLC. Give us a call you'll be glad you did.all information to be verified by buyer or buyer's agent. Property taxes and address to be determined. Listing provided courtesy of Randy Rose of Berkshire Hhs, Jones Property Group.